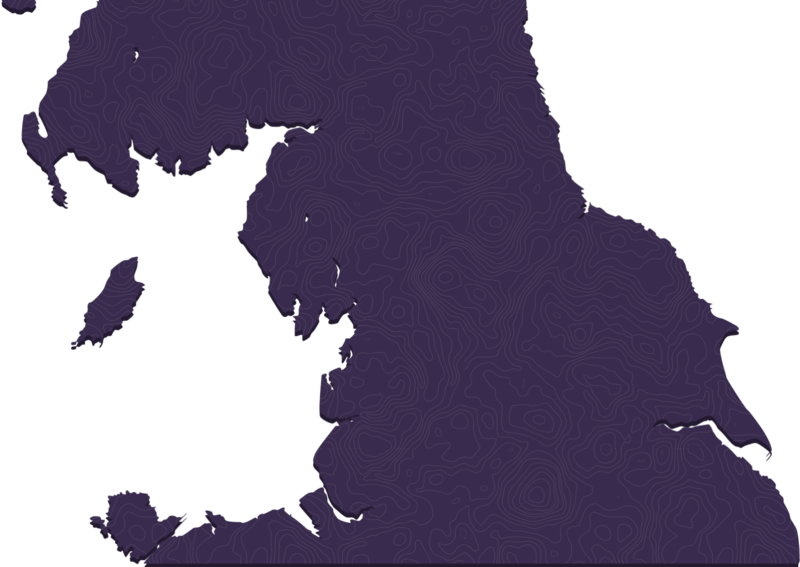 Click on the map below to read more about the NHSA's scope across our research intensive universities, NHS teaching trusts and northern Academic Health Science Networks across the North’s 15 million population. 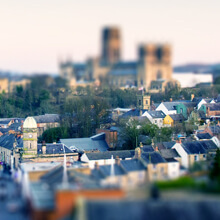 Durham has a world-class research university, with a specialism in health geography. South Tees Hospitals NHS Foundation Trust is the largest in Teesside and North Yorkshire. The region is home to the National Centre for Process Innovation and the National Biologics Manufacturing Centre. 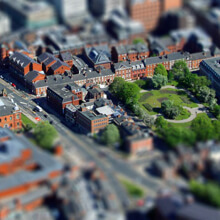 Leeds' strengths in medical technologies and eHealth are world-class. It has the Medical Technologies Innovation and Knowledge Centre (IKC) and Leeds' Institute for Data Analytics, the city hosts one of four national NIHR Diagnostic Evidence collaboratives and is the home of NHS Digital (previously HSCIC). 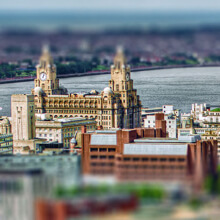 Liverpool's impressive health science portfolio includes personalised health, tropical medicine and pharmacogenomics. It hosts the Wolfson Centre for Personalised Medicine, the MRC Drug Safety Science Centre and is home to the Liverpool School of Tropical Medicine. 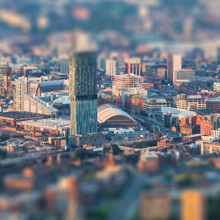 Manchester is the home of graphene and is a leading light in cancer research, hosting the Cancer Research UK Manchester Institute. Its other specialist areas include eHealth through the Farr Institute and expertise in precision medicine. Health Innovation Manchester brings together the Greater Manchester AHSN and its Academic Health Science Centre. Newcastle is a world leader in clinical research and can boast of national leadership in ageing and Smart Data. 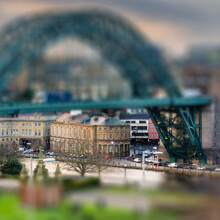 Newcastle has deep expertise in precision medicine, pathology and diagnostics. It is home to the National Innovation Centre for Ageing (NICA) and the National Innovation Centre for Data (NICD). 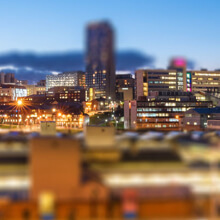 Sheffield is a national leader in health economics, advanced manufacturing and neuroscience. 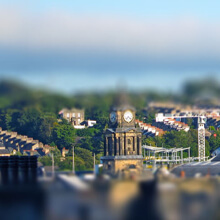 It is home to the Medical Advanced Manufacturing Research Centre and the Sheffield Institute for Translational Neuroscience. The Insigneo Institute is a unique multi disciplinary centre for the advancement of insilico medicine. 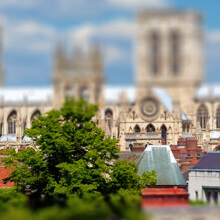 York is an international leader in health economics. Across York and Hull, health science strength ranges from basic science through to the applied health sciences, with deep expertise in public and mental health.